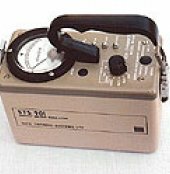 The STS 6150AD consists of a real Saphymo 6150 Survey Meter with additional STS electronics built into an extended case. 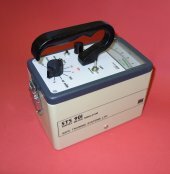 The instrument operates using a STS radiofrequency detection head which detects the presence of a simulated radiation source, the resultant reading is displayed as counts on the 6150 Display. 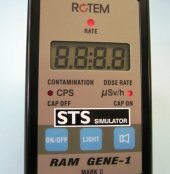 The new RS-125 Spectrometer is the state-of-the art in portable hand-held radiation survey search devices for the geophysical industry. 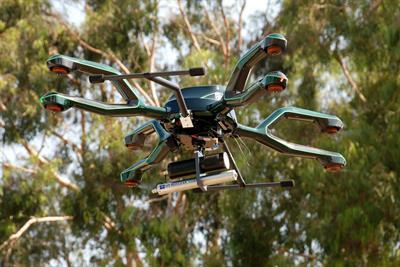 It offers an integrated design with a large detector, direct Assay readout, data storage, full weather protection, ease of use and highest sensitivity in the market. 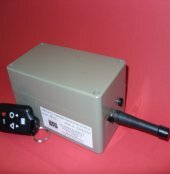 This microprocessor-controlled instrument represents the new gold standard of survey instruments. 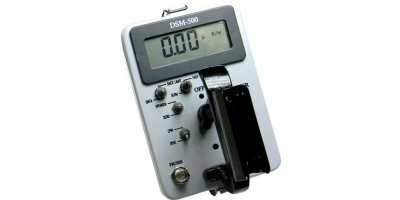 The DSM-500 boasts an oversized digital display and a unique capability for dual probe capability. 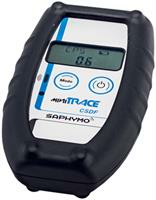 Comes standard with timed-count capability, probe-saturation and error indicators. 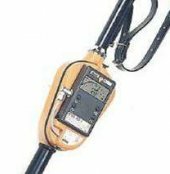 The RAM-R-200 is a portable multifunctional, rugged survey meter designed for measuring wide range gamma radiation fields and contamination. 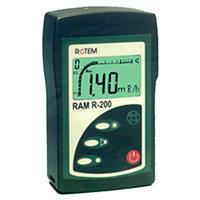 The RAM R-200 along with its internal detectors is waterproof to a depth of 1 meter. 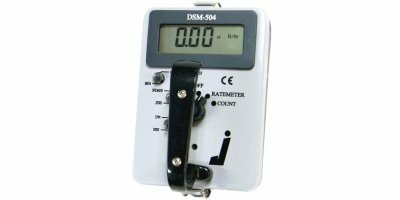 An internal GM detector and digital auto-ranging display make the DSM-504 an impressive combination of simplicity and accuracy. 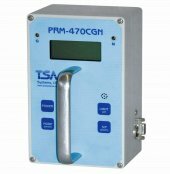 Designed for users of radiation devices in industrial process applications needing the accuracy in lower range dose monitoring but the higher range capability of evaluating the extent of emergency situations.